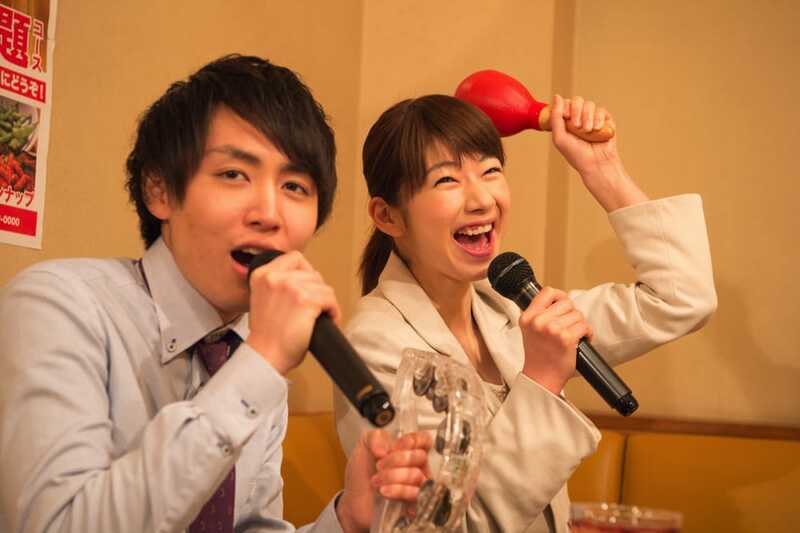 Karaoke is one of the top entertainment industries in Japan. People of all ages and gender can enjoy singing along to your favorite songs. Recently many Japanese karaoke stores are becoming more foreigner friendly by having lyrics and music selection screens with foreign language options. Here are our recommendations for Karaoke due to their easy to understand usage system and foreigner friendliness. Know how to use the Karaoke box. Upon entering head to the reception desk and tell the number of people as well as the length of use. You will be given a room number so, head to the room to start singing. You will often pay upon finishing, and rates range from 30 minute intervals to 1 hour intervals. Once in the room, you will find a menu to order drinks and food. In the case there is a drink dispenser or a drink bar, head over for self-serve drinks. To order, use the phone in the room. To choose a song to sing use the tablet location inside the room. Most machines have a language setting option so be sure to change for easy usage. Upon 10 minutes before the end, the phone will ring as a reminder. Once your time is up, leave the room and check out at the reception desk. ※ Typically reservations are not needed; however, depending on the day and/or time you may have to wait. 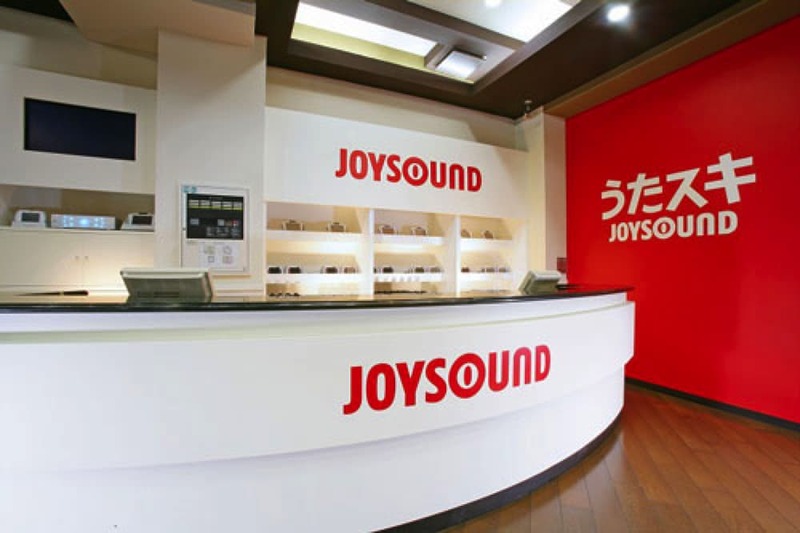 JOYSOUND has various foreigner friendly stores with multiple language support for all tourists visiting Japan. Supported languages are English, Chinese <Traditional / Simplified> and Korean. They also have easy point-to-select forms of choosing your karaoke plan. Sing your favorite POP, JPOP, Anime songs and many more using the alphabet input keyboard. They also offer simplified payment options to make it easier to enjoy the karaoke experience. 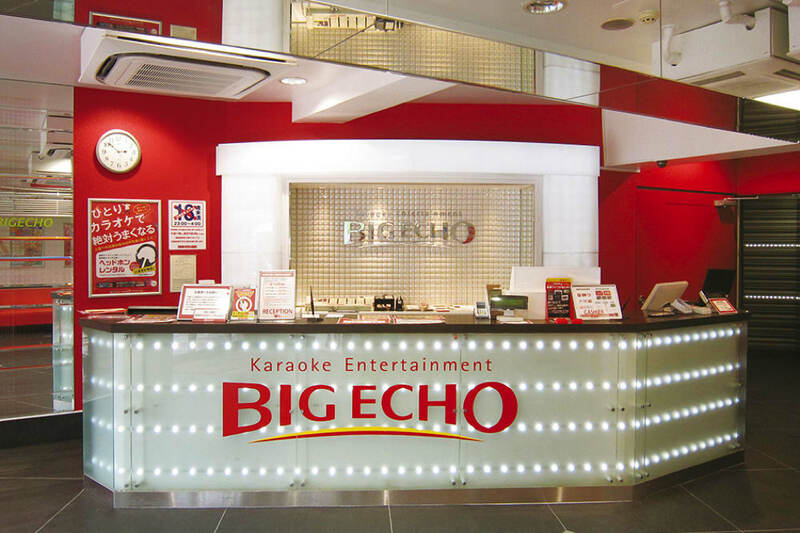 Karaoke room BIG ECHO provides a relaxing clean environment with the latest karaoke equipment, excellent video and audio equipment for a fun and communication filled environment. Each room is build with themes with some rooms built in collaboration with artists such as Avril Lavigne. There are also party courses that are great for events such as birthdays and anniversaries. Restaurant karaoke SHIDAX, located all throughout Japan, is a karaoke spot devoted to providing menus using fresh ingredients produced throughout Japan. In addition to potato fries, pinchos and pizza, you can also enjoy Japanese dishes such as ramen, yakitori and yakisoba. In Tokyo, stores located in Shinjuku Kabuki-cho, Roppongi and in Osaka, stores in Umeda Chayamachi offer karaoke in a Japanese style space based off of Zashiki, and all-you-can-drink courses, so if you enjoy eating and drinking SHIDAX is a must go! 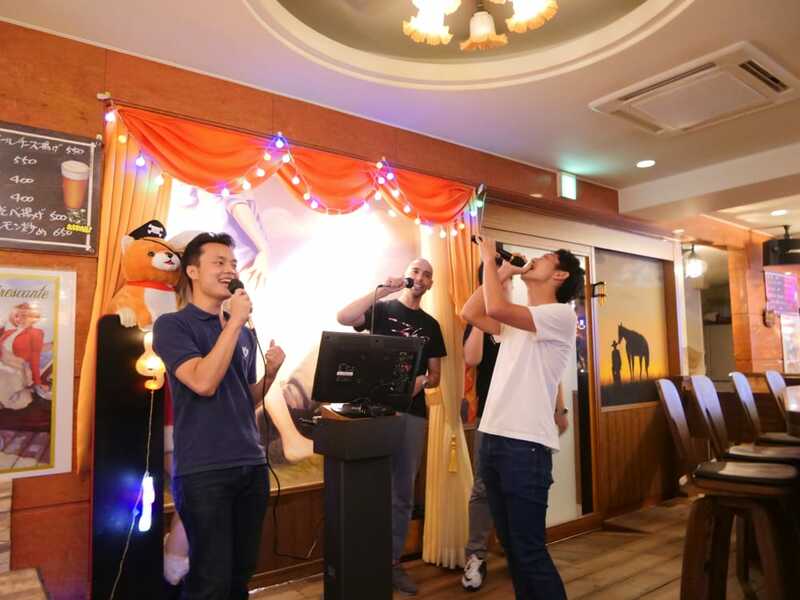 Want to experience karaoke at the local Japanese spots? While sightseeing, enjoy karaoke with local foods! A must go tour for karaoke lovers! 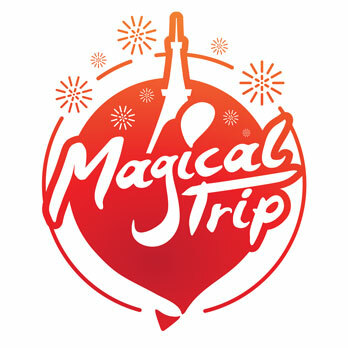 Enjoy your vacation with this amazing guided tour!